The set includes all four house colours. All items can be found under everyday (and outerwear if you have Seasons); no expansion packs required. Don't forget to download the mesh as well! 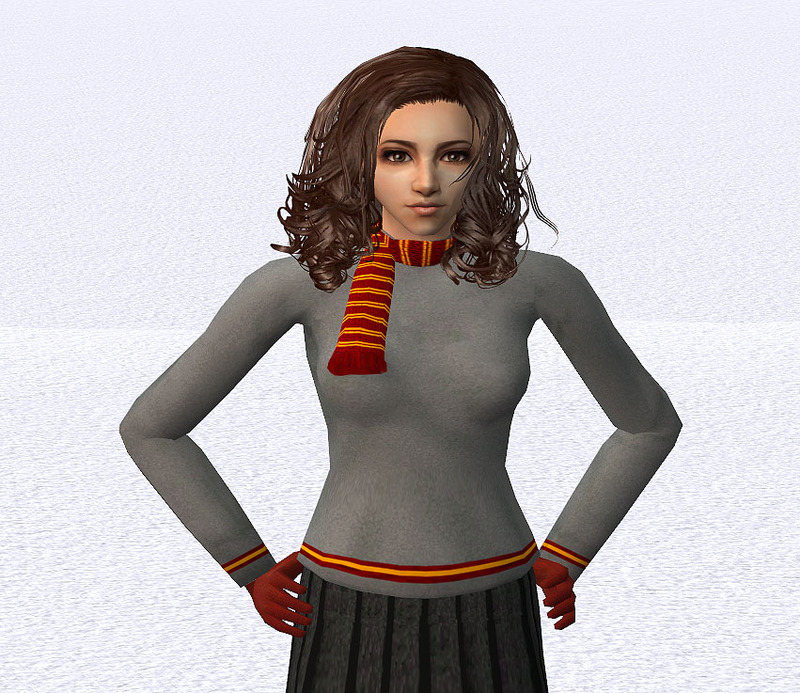 Hogwarts uniforms for teenage girls � winter set - updated as outerwear!